Worried about complying with the so-called Cadillac tax when its due to take effect in 2018? You can probably stop planning around it. The big guns now have it in their sights. 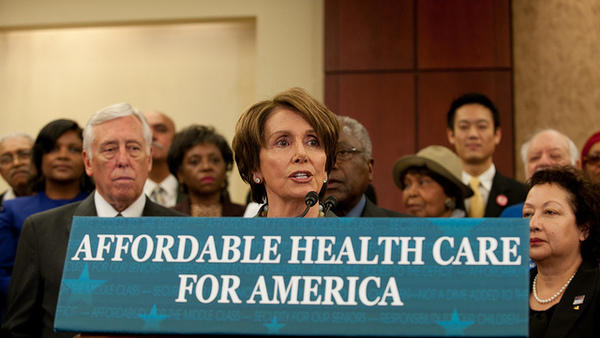 Center: Rep. Nancy Pelosi, D-Calif. (Photo credit: Associated Press/file). Worried about complying with the so-called Cadillac tax when it’s due to take effect in 2018? You can probably stop planning around it. The big guns now have it in their sights.